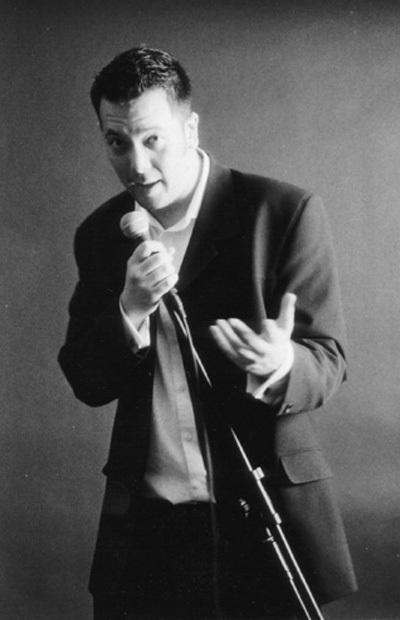 Okse was thrown into the realms of comedy through various friends, he did his first gig at The Bear, Birmingham 11th December 2003, 9:45pm. Where he took to the stage and thoroughly enjoyed himself, he has carried on gigging learning to perfect his skills to create a solid set. Okse's humour is a mix of observational comedy sharing with the audience the things that he finds funny. He has brought his stand up to many places and has always been well received, places like London, Manchester and Dudley! He currently runs Spa tickles in Leamington Spa where he is the regular compere, his likable persona always goes down well with the regulars at his club. Bargain Hunt, Winners, minus £4:50!